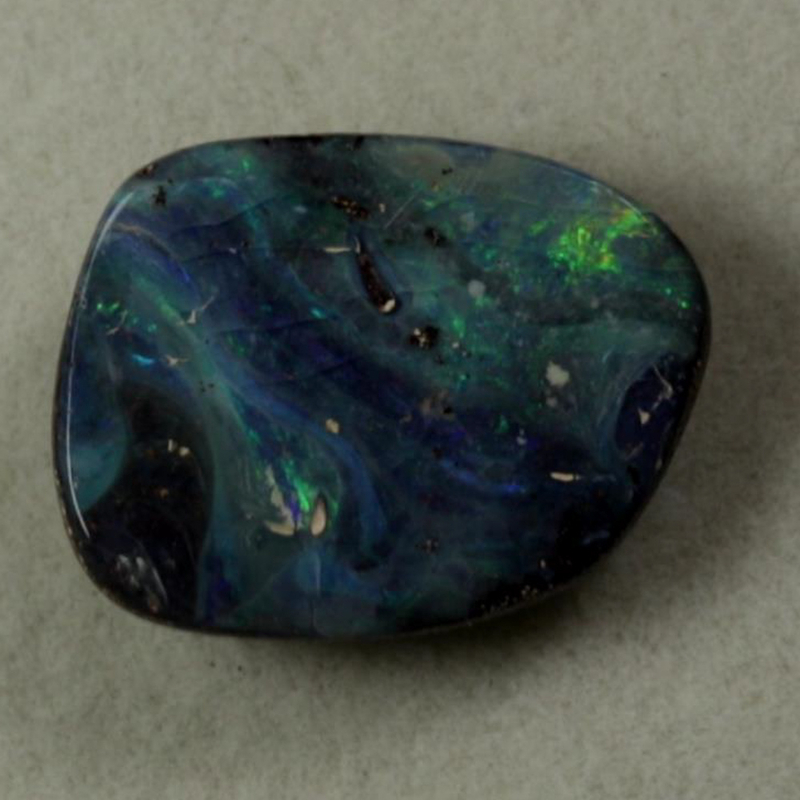 A beautiful example of a picture stone. 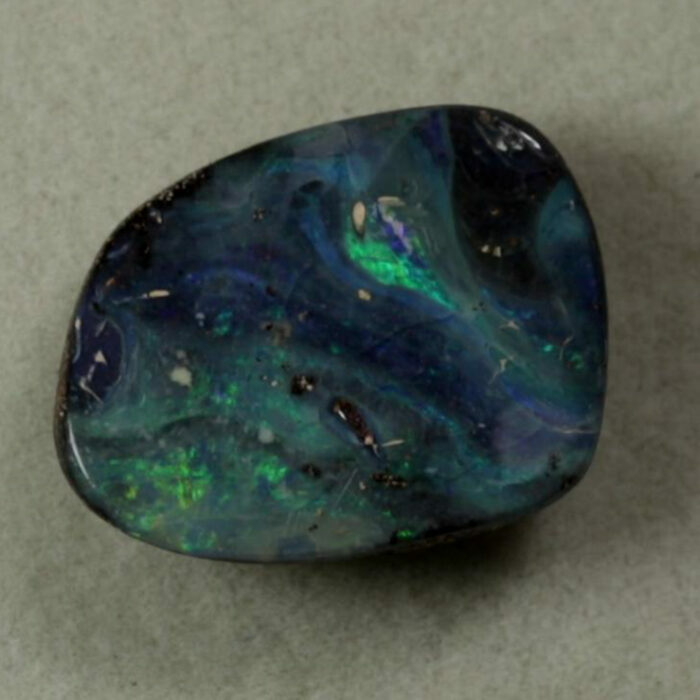 The more you look into the stone, with some imagination it starts to tell a story. 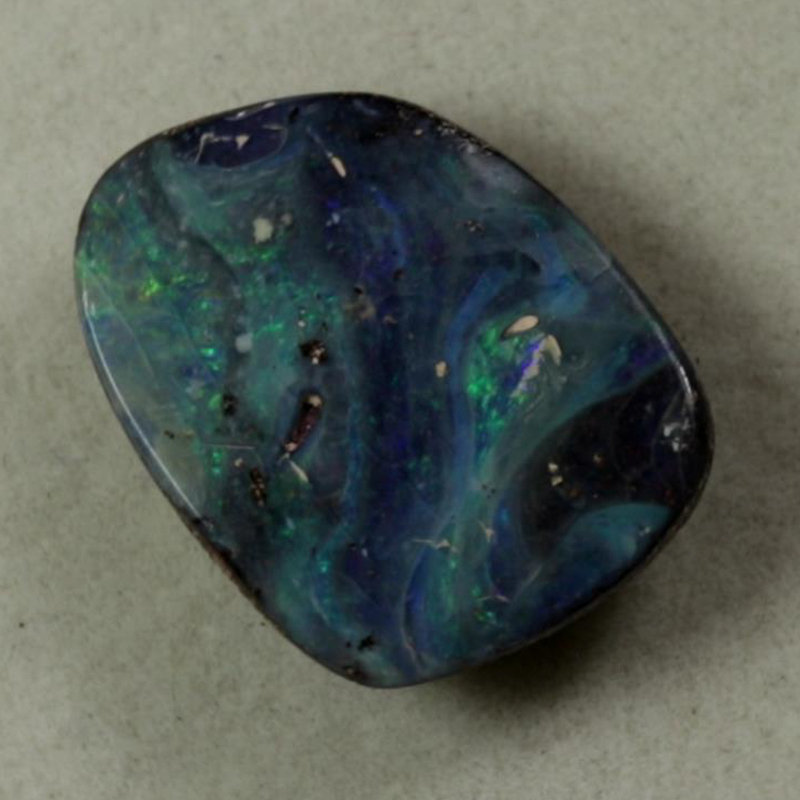 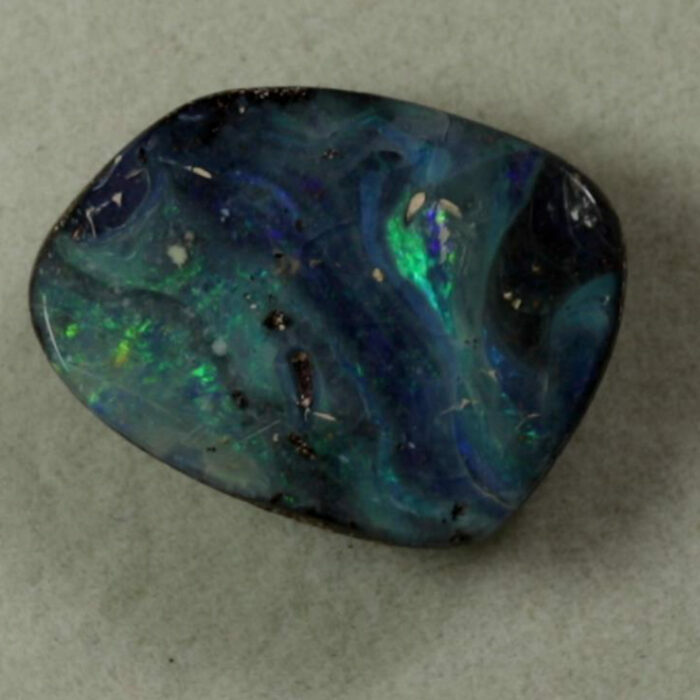 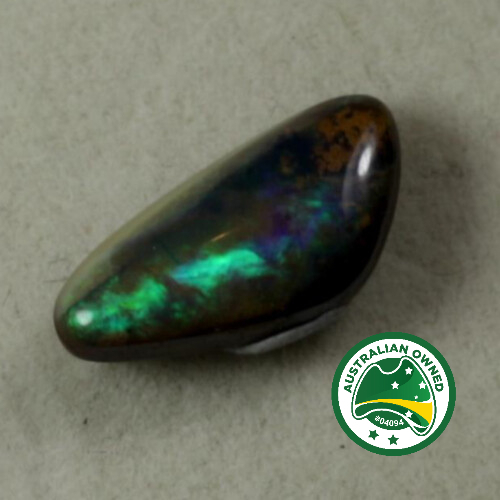 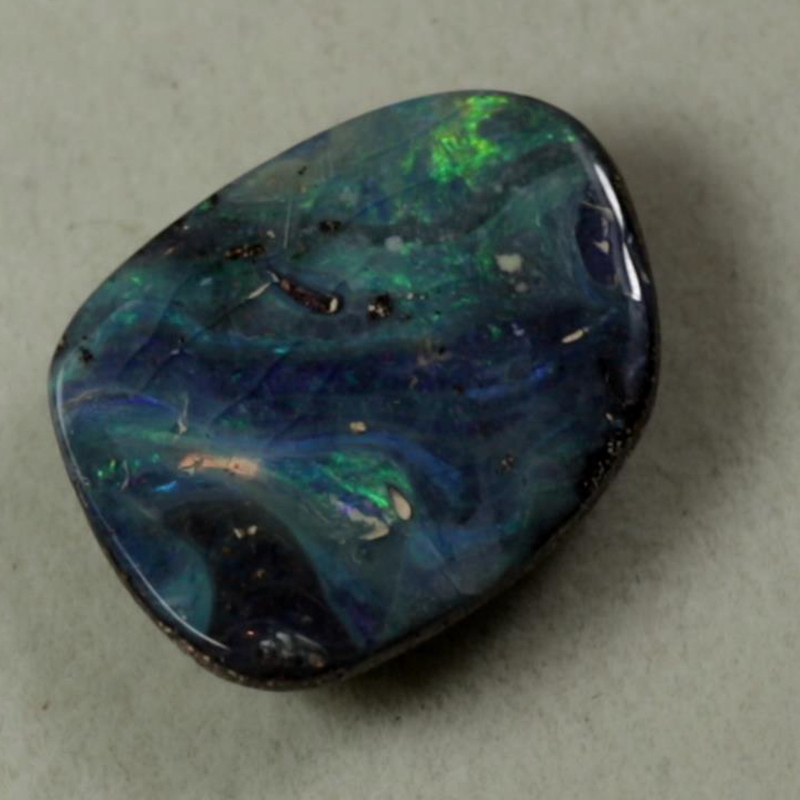 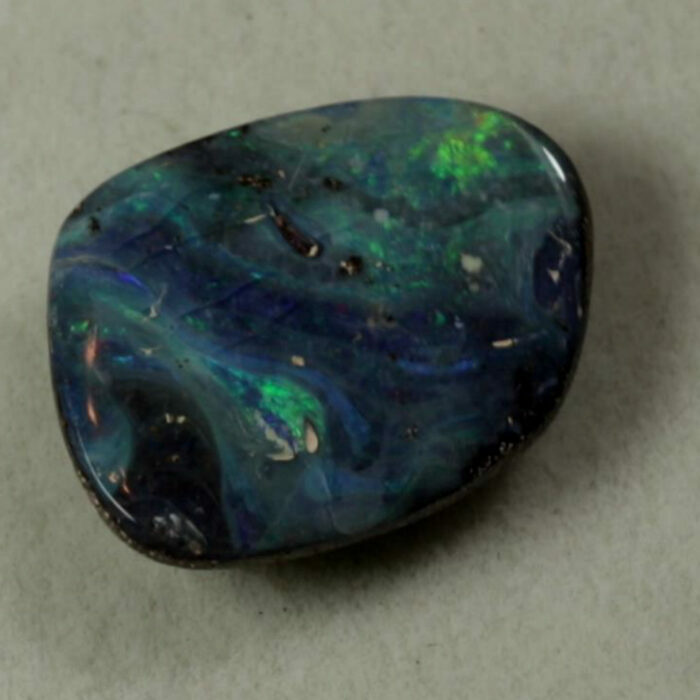 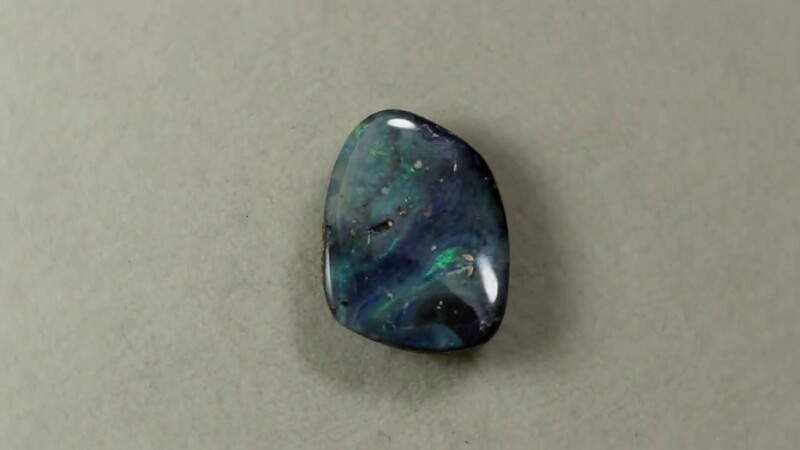 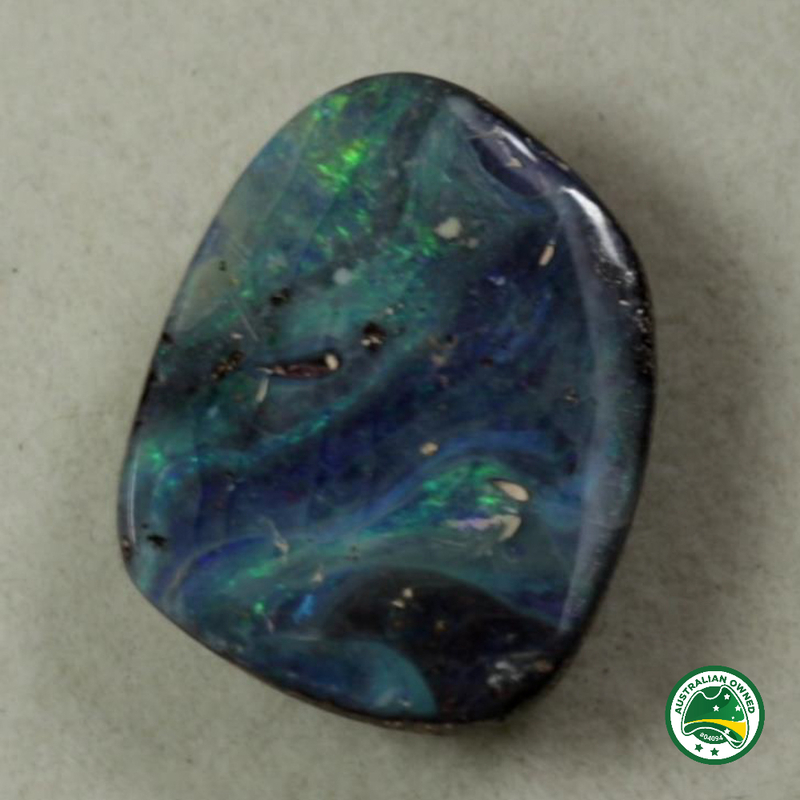 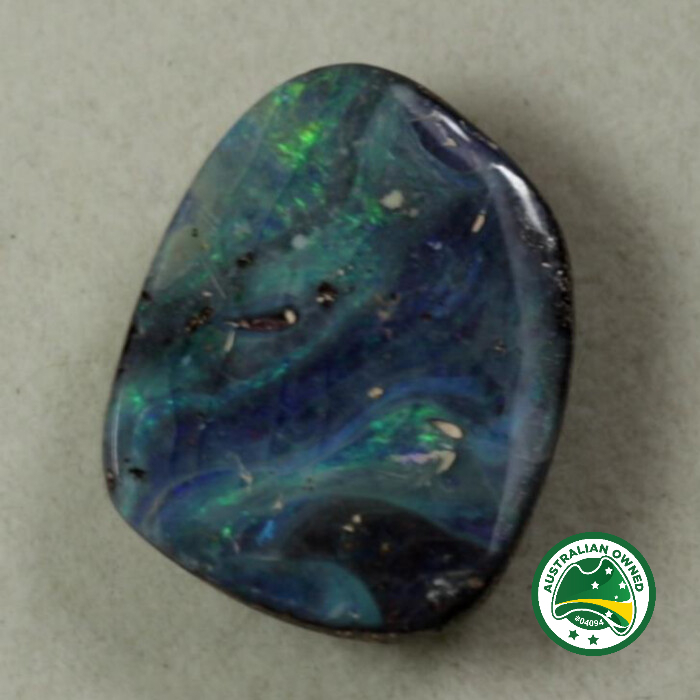 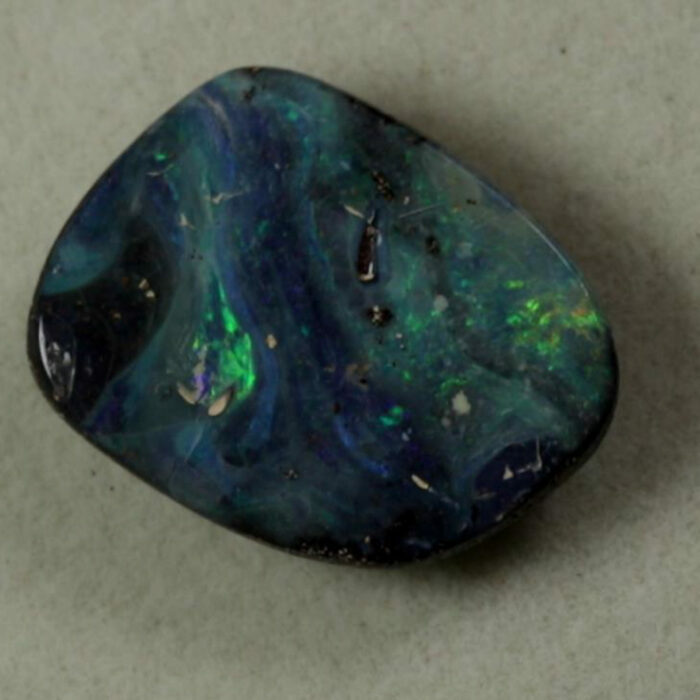 The face has been craved to follow the opal seam.